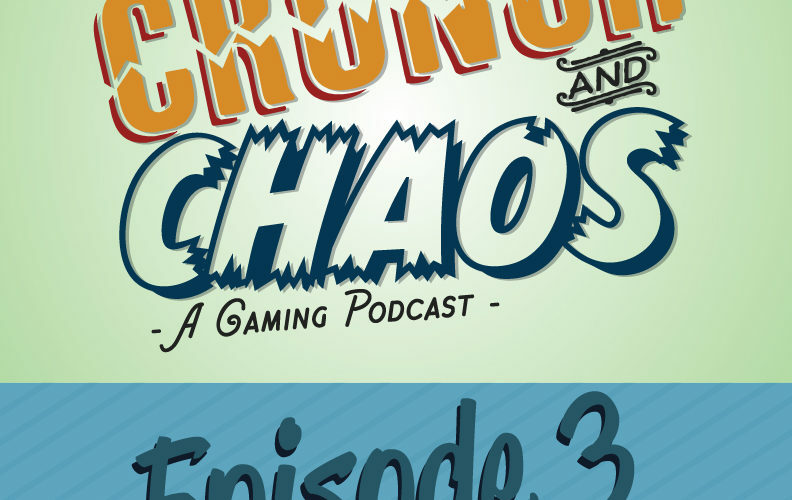 On this episode we preview the new units announced this week as well as have more talk on LVO and Jay’s list. Notorious Scoundrels Episode 14 – Is this the speeder you’ve been looking for? The Scoundrels and Jay from The Fifth Trooper talk some Vader, a tank, and a floating pickup truck. Notorious Scoundrels – Mike Barry(Dashz) and Kyle Dornbos(Orkimedes) from Never Tell Me the Odds join David Zelenka(Endless) from Yavinbase to talk about Star Wars: Legion competitive play and improving your game. On this episode of the Fifth Trooper Podcast the boys talk prep for LVO, the State of Legion and the future of the Fifth Trooper Network. 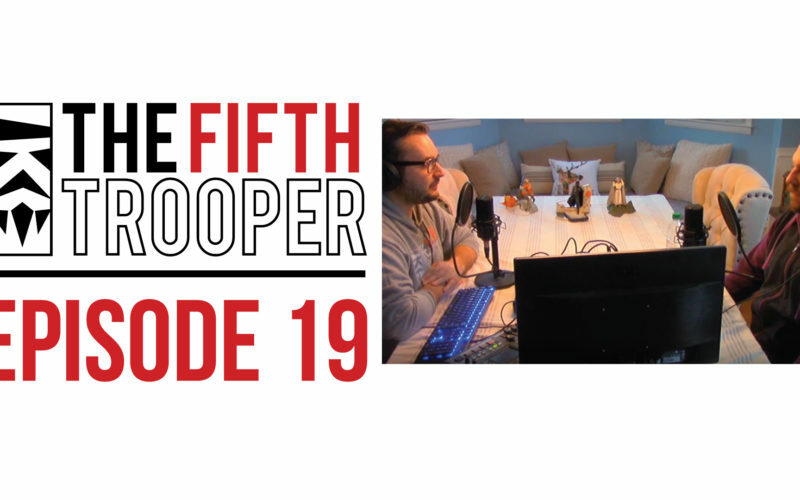 On this very special episode of The Fifth Trooper Podcast the boys are joined by Kevin Valliere (GroggyDog) of imperialdiscipline.blog as co-co-host and also we interview Shawn Morris of TheTerrainStudio! 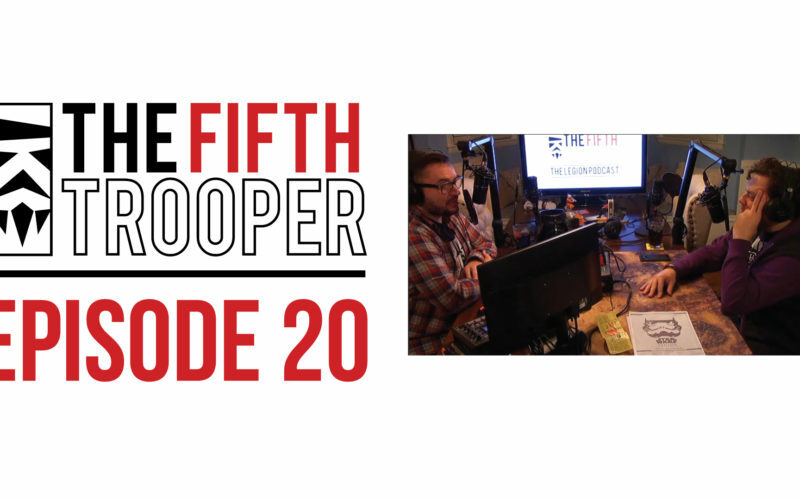 The Scoundrels talk to Nick Freeman and LJ Pena of Impact X about pizza toppings. And some Legion stuff too. The Scoundrels talk Chewie, Wookiees, and discuss some listener questions. 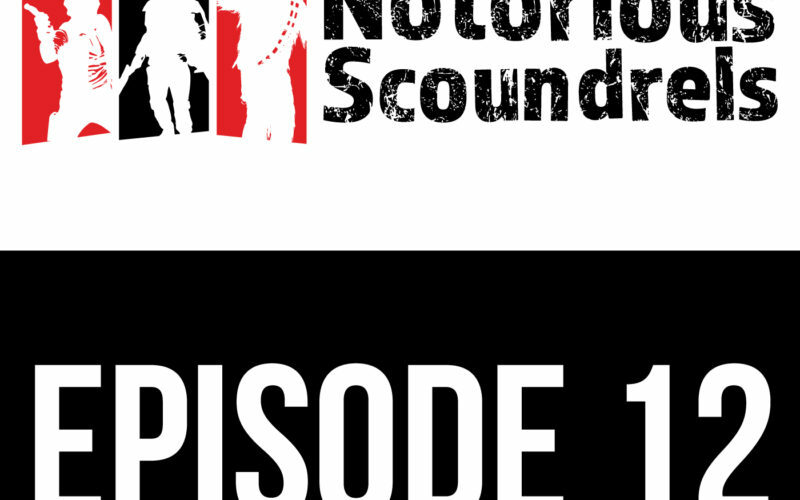 Notorious Scoundrels – Dashz and Orkimedes from Never Tell Me the Odds join Endless from Yavinbase to talk about Star Wars: Legion competitive play and improving your game. 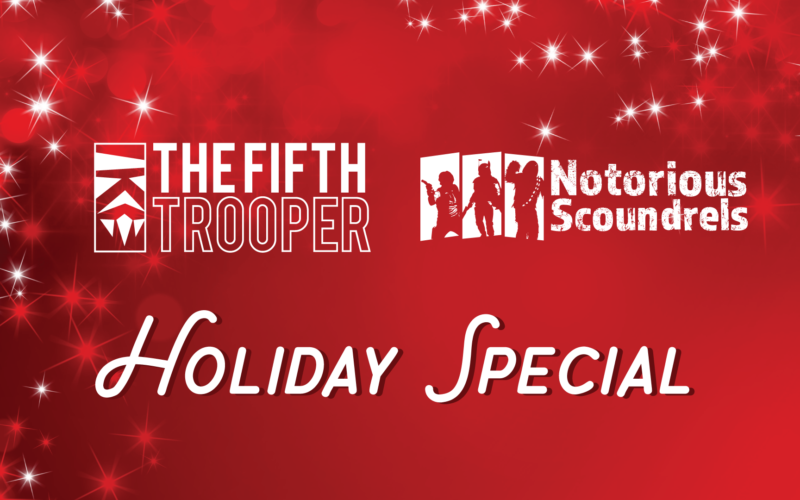 Welcome one and all to The Fifth Trooper Network Holiday Special! The Fifth Trooper and the Notorious Scoundrels join forces to bring you a very festive Star Wars Legion Podcast! Join Us on the inter-webs!